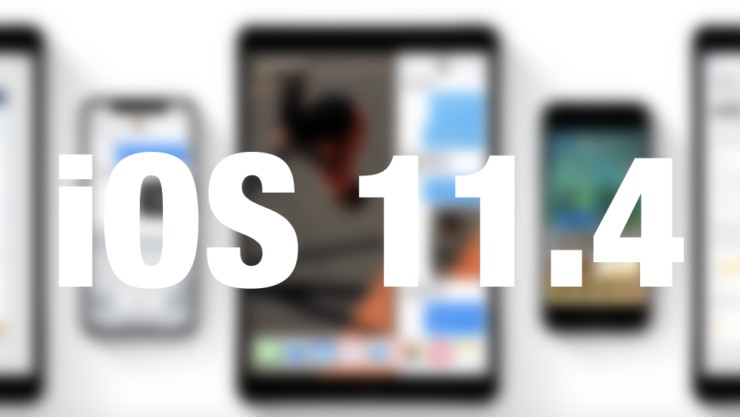 Apple released its latest iOS 11.4.1 firmware update to the public last week. Now, the company has stopped signing the previous iOS 11.4. There are several reasons why this might be a bad news for you, which we will talk about later on. Generally, with every new release of an iOS update, Apple usually stops signing the previous version as soon as it can. This is mainly to restrict users who have updated to the latest version from going back. So let’s dive in to see some more details on the matter and what jailbreak users should know. As we have mentioned earlier, Apple has stopped signing iOS 11.4 following the release of iOS 11.4.1 last week. This means that if you have updated your iPhone or iPad to iOS 11.4.1, you can no longer downgrade to the previous version. As to begin with, there are several reasons why you would want to downgrade to the previous version. Mainly, a jailbreak is the reason why you would opt to do this. Even though iOS 11.4.1 is not a major update in terms of the forward-facing additions, the company has stopped signing the previous version, nonetheless. The latest version of iOS does boast a bevy of bug fixes and under the hood performance improvements for an overall smoother user experience. If your iOS device is jailbroken, we would not recommend you to update on any latest firmware update from Apple as it would kill the jailbreak. Apple usually stops signing firmware updates as to put a wrench to any jailbreaking efforts. This does allow for a fair amount of success but users do have the option available to jailbreak their devices on the beta version of the firmware whose jailbreak has been achieved. Electra jailbreak on iOS 11.4 beta, for instance. 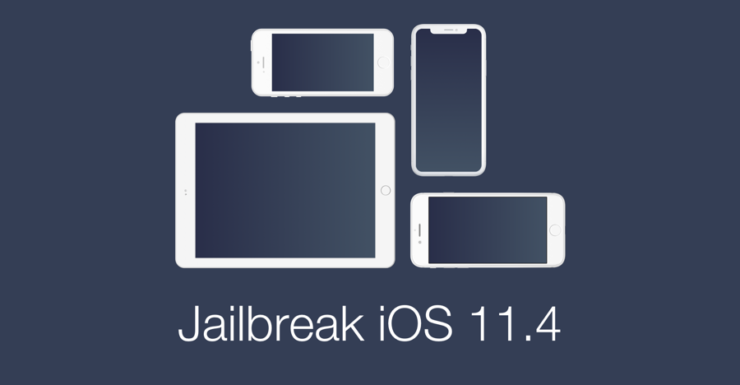 Henceforth, if you possess a jailbroken device, we would recommend you do not update to iOS 11.4.1 as its jailbreak is not currently available. Other than this, only iOS 12 is present in the testing phase unless the company decides to reroute its update course. The company has released the fourth beta of iOS 12 today, so be sure to check that out as well. There will be more to the story, so be sure to stay tuned in for more details. This is all for now, folks. What are your thoughts on Apple no longer signing iOS 11.4? Share your thoughts in the comments.